We are the #1 Appliance Repair Company in Dallas for a reason! We not only repair refrigerators, ovens, cooktops, microwaves, and dishwashers, but we do it at an affordable rate. We would never purposely waste your time or charge hidden fees. We are honest, upfront, and we do quality work that lasts. Since we use our stove and oven every day to prepare our meals we often take them for granted we only notice when there is a problem like Oven not baking evenly, Stove heating element not working, Oven temperature not accurate, oven light is out among others. Our pros and experienced team are well versed in repairing any kind of stove, oven, and range it doesn’t matter what the issue is we troubleshoot and find out what the problem is and repair it as quick as possible. ​Your dinners and favorite cake won’t have to suffer because of the broken appliance as we have your back all you need to do is to give us a call and you will be sorted out. Since our clients have had such great experiences with us, we have collected a load of awesome reviews that you can see here on our Reviews Page. 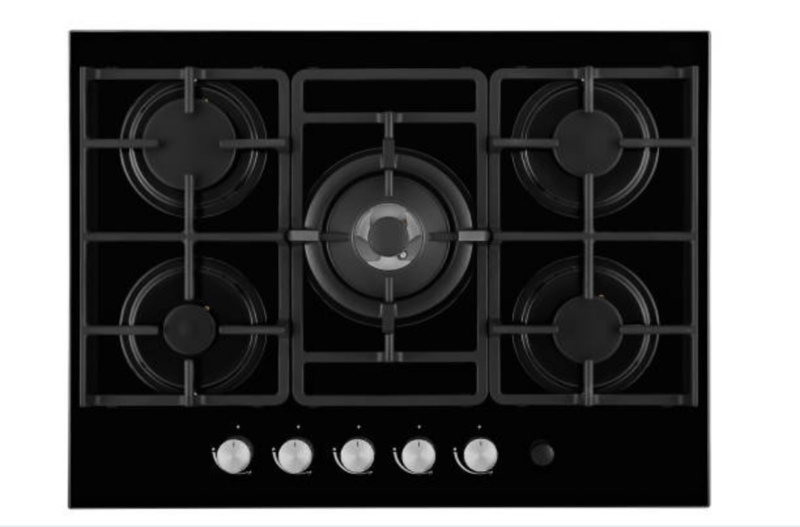 Stoves and oven are by far the most satisfactory method of cooking from small living rooms to bungalows, people tend to prefer using them as they save on time and energy and also they are cost-effective and time-saving. Those who have tried and tested the use of stoves and ovens cannot be persuaded to go back to the old style of cooking. ​Due to their convenience and time saving they tend to be used a lot from heavy pots and pan to oven doors being opened regularly and that’s the reason why so many times the stove elements get broken easily while the oven doors become loose due to their opening and closing. With the repair pros at your speed dial, you don’t need to deal with that “oh-no” moment when the oven door glass shatters all over the floor and you are left wondering what next! Our repairmen will provide you with a two-hour appointment window and have your oven door replaced and there you go ready for your next baking. We know that not everyone has the money to spend on an unexpected appliance repair. This is why we are dedicated to having the most affordable appliance repair prices around. We truly enjoy making sure our clients are taken care of. To offer exemplary service, we make sure that all our appliance repairmen are background checked and experienced before we send them to your home. 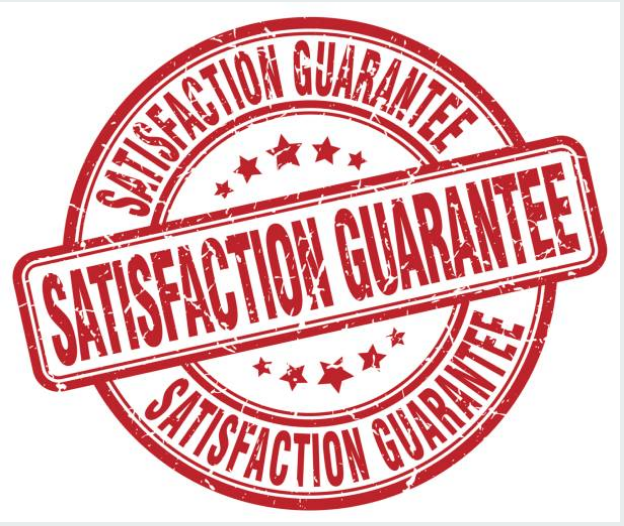 We also value our customers and want to make sure everybody can enjoy professional oven repair. That is why we offer the lowest price guarantee on all our stove and oven services. So when your kitchen appliances need a little expert care and attention, look no further. We will provide you with the professional services and get the issues fixed before you know it.